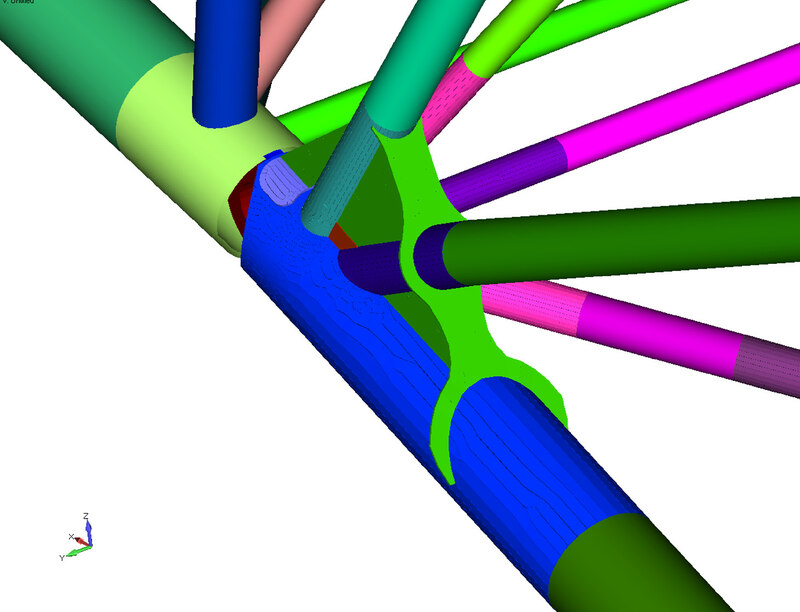 Whether your focus is on offshore pipe-laying, subsea construction, ship design regulations, high-fidelity + low-cost modeling, or faster digital simulation of complex designs, FEMAP excels in marine and offshore engineering. 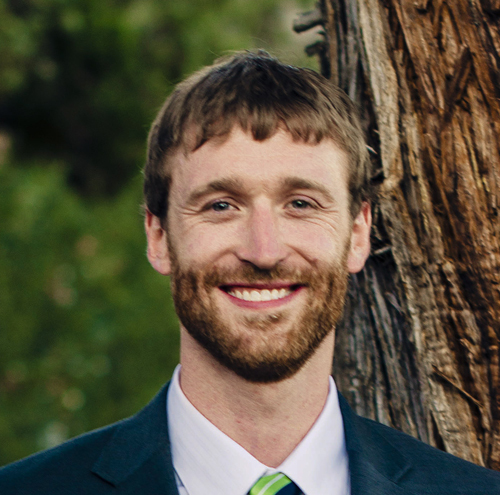 As an engineer, you need software that is not only cost effective and easy to use, but with the power to model the toughest problem. 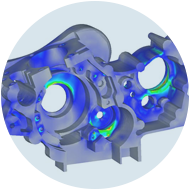 FEMAP delivers affordable high performance FEA modeling. 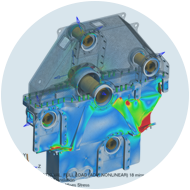 FEMAP is recognized as the world's leading CAD-independent Windows-native pre- and post- processor. 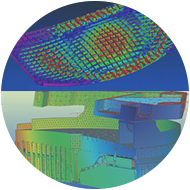 At Applied CAx, our FEA engineers have decades of experience. 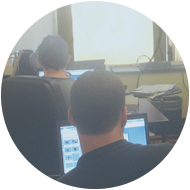 We support our software clients to the level they need to excel. 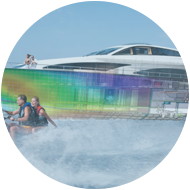 Therein lies the reason why maritime technology expert Austal USA, space giant Sierra Nevada Corporation, and aviation interiors manufacturer Zodiac Aerospace choose to be supported by our FEA team. 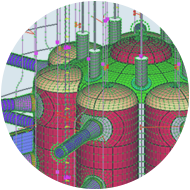 As part of a busy FEA & CFD consulting company, we use FEMAP in our toolset every day. 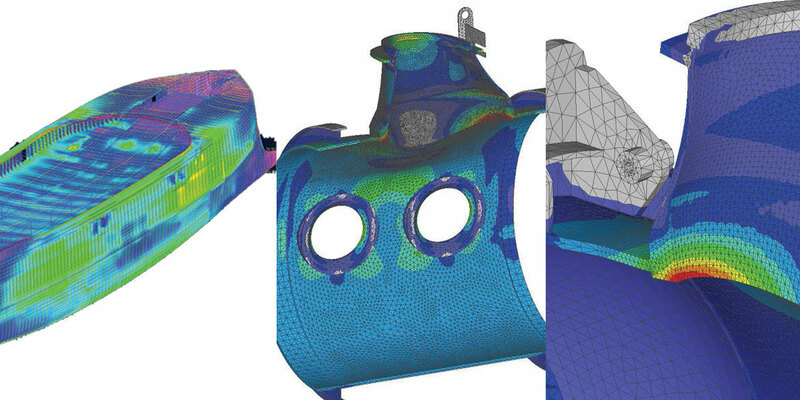 When we support engineering teams such as yours — when there's a need to move forward on crucial analysis project — we draw upon a deep well of experience working in the FEA trenches. 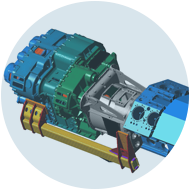 As an example, offshore engineering has grown rapidly in the last few years as the world searches for new resources. Exploring the deep blue requires specialized hardware that can withstand harsh sea conditions and strict safety margins. 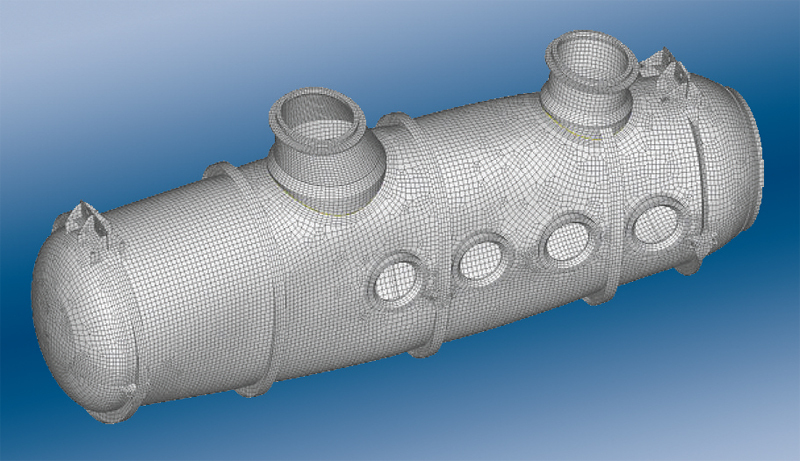 Submarine design typically follows American Bureau of Shipping (ABS) code, which establishes properties such as hull thickness, frame stiffness, porthole and hatch design and so on. 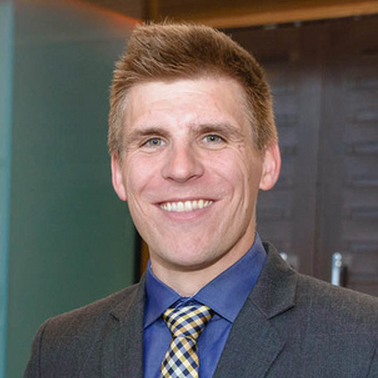 During certification, ABS evaluates whether a design follows the relevant codes and then certifies it or not on that basis. But what happens when you have a submarine whose design is so unique that some ABS rules cannot be adhered to? 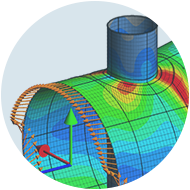 That’s the situation Predictive Engineering encountered when the company was asked to get involved in the development of a deep-diving submarine commissioned by a private company. 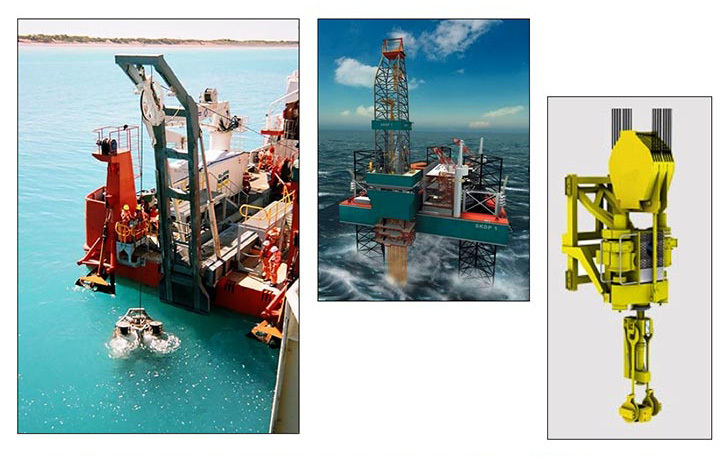 The Allseas Group is one of the major offshore pipe-laying and subsea construction companies in the world. Working with specialized vessels that are designed in-house, Allseas lays pipe in every sea and at every depth. The company’s deepest pipelaying project so far was in the Gulf of Mexico where pipe was installed at a depth of 9,000 feet. 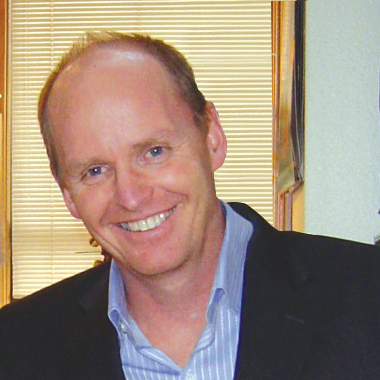 Founded in 1985, Allseas handles projects where the scope ranges from straightforward subsea pipeline installation to contracts involving design, installation, engineering, procurement and fabrication.